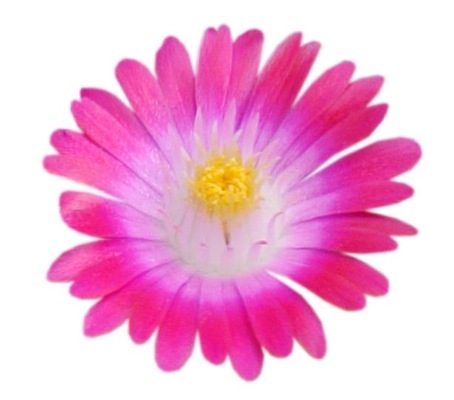 The Delosperma Jewel of Desert-series is an absolute breakthrough. Its flowers make your garden smile! 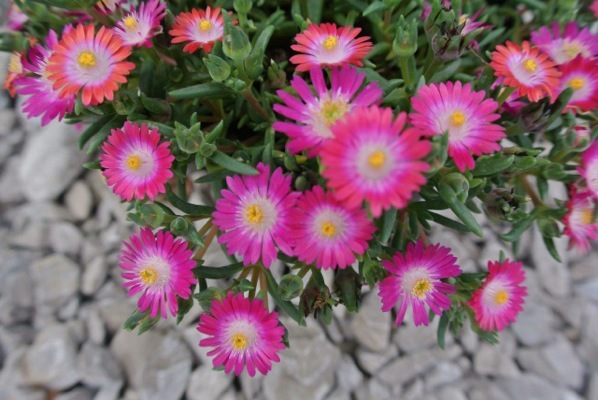 This is a new generation of Delosperma with an extremely long flowering period from spring to first frost. The Jewel of Desert series consists of various colours. 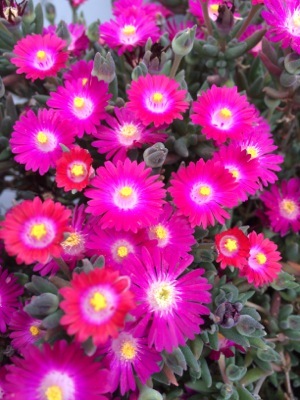 Jewel of Desert Amethyst has pink flowers with a bright purple centre. 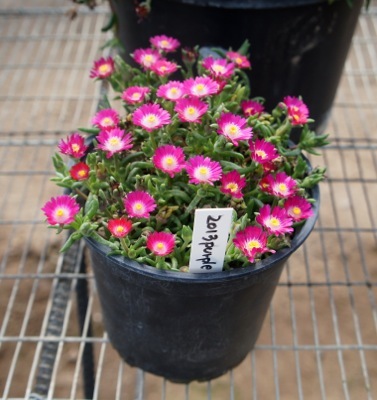 Amethyst is drought-resistant and hardy to USDA zone 5a. It reaches a height of 6" and a width of 12". 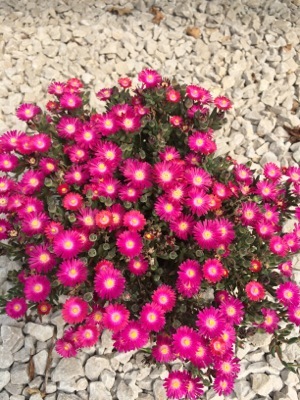 It loves getting a lot of sunshine!